Why? What? Who? I’ll post about it all later, today I.m dealing with mailing out people’s art, with possible zombie infection and far too many things…. Lots of observations to share with you, the street, Frieze, the man over the road and more. 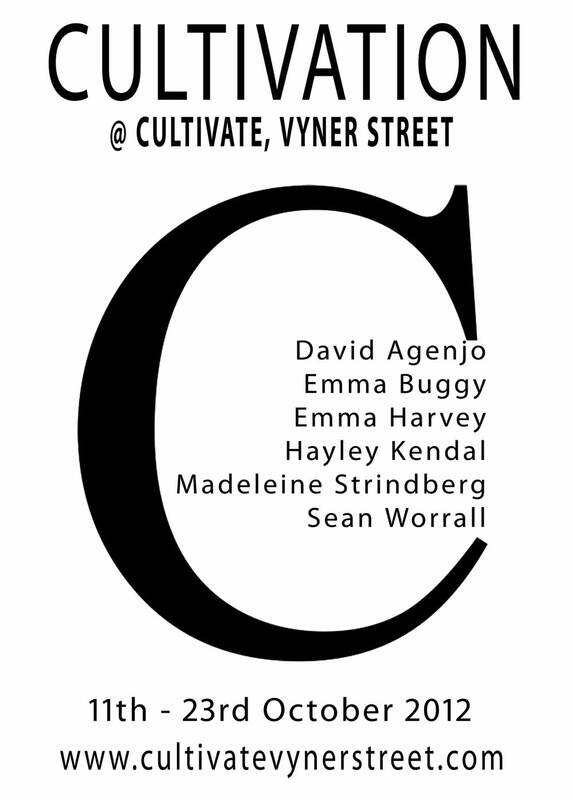 CULTIVATION goes on for one more week, the gallery is open Thursday until Sunday, 11.30am until 6pm. have to say we’re rather pleased with this show and we hope you’ll take the time to just come and check out our walls and our art…. Lots more tonight…. .